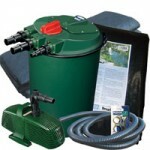 12000 litres (2640 gallons) is a really nice sized pond. 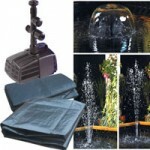 It can cover an area approximately 4m x 3m x 1m deep (13′ x 10′ x 3’3″). 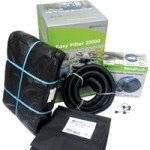 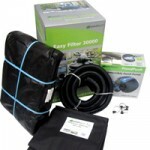 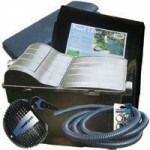 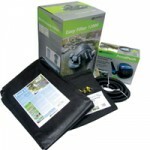 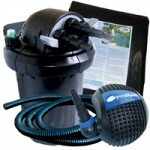 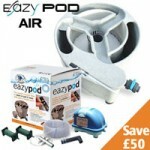 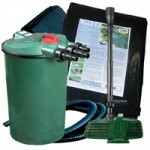 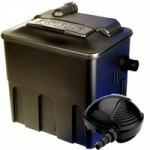 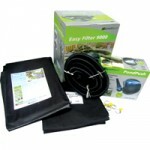 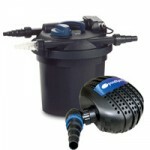 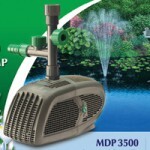 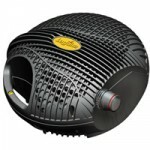 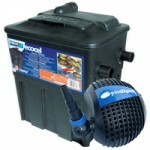 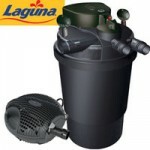 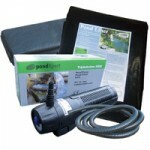 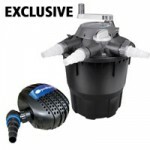 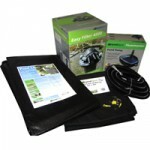 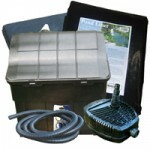 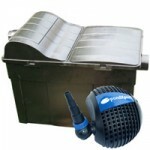 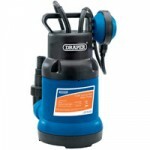 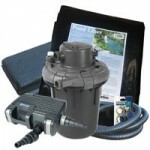 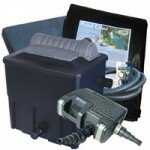 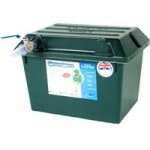 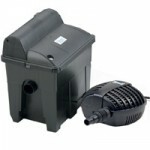 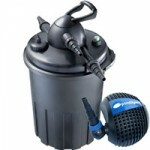 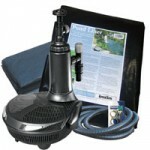 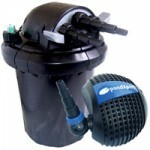 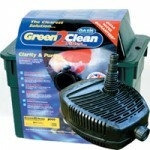 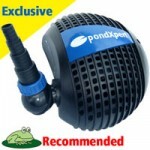 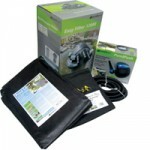 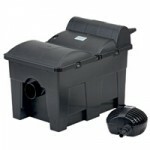 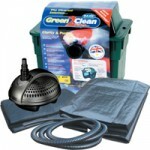 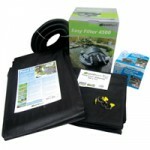 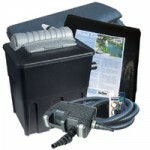 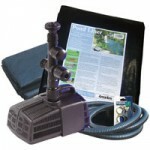 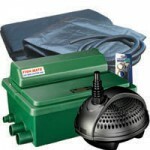 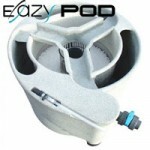 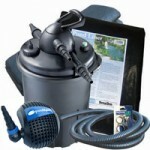 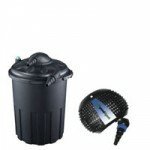 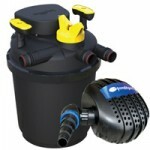 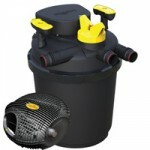 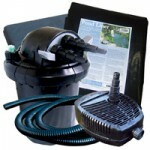 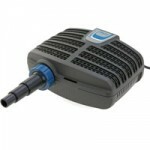 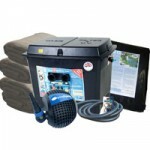 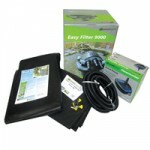 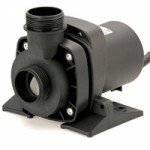 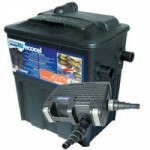 We have matched the bestselling EasyFilter 12000 pressure filter with the Pondpush 8000, both by PondXpert. 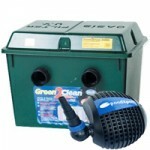 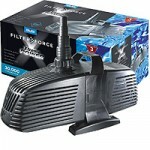 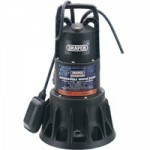 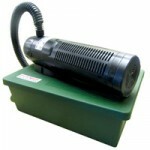 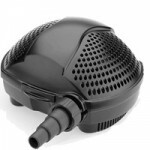 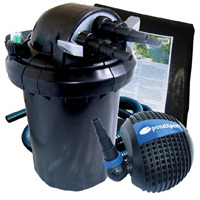 The pond filter boasts a powerful 11w UVC whilst the pond pump handles solid particles with ease and will pump dirty water to the filter 24/7.